We've got the largest ad network in Second Life. 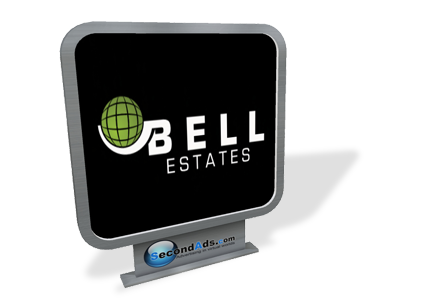 You can advertise across 1,000s of locations. We're revitalising Second Life by introducing revolutionary new grid-wide gaming experiences. 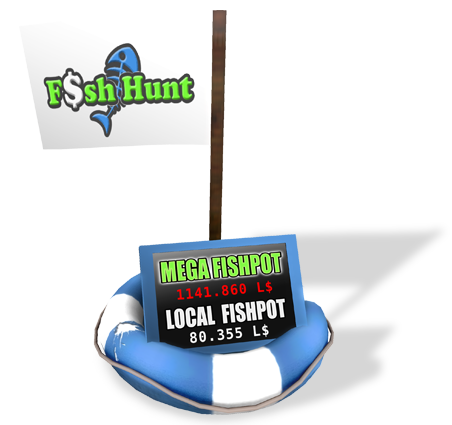 Increase traffic on your land by hosting popular Gold and Fish Hunt on your land. Advertise on the largest pay-per-click adboard network in Second Life. Reach 10,000s of locations all at once. 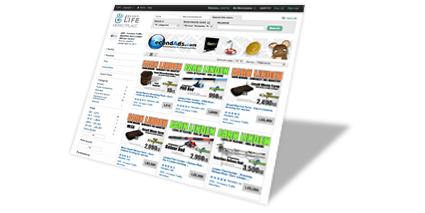 Check us out on the Second Life Marketplace. Make Second Life a better place. We're working with Second Life's landowners, merchants and ordinary players to help get the grid back to growth by changing entirely the way players aspire, interract and achieve in their Second Life.